New at BBTS: #Transformers #Batman #MortalKombat #StarWars More! Looks like we are getting two Dragonball Super Broly figures after all! Due out in September 2019 (in Japan) is the pre power up Broly. He’ll come with his armor still on, and a non Super Saiyan head. Extra gear, accessories, hands and heads are not shown yet, nor is the price. Assuming things stay on target, expect him to hit State side in November 2019. We’ll update when more details drop. The post S.H. 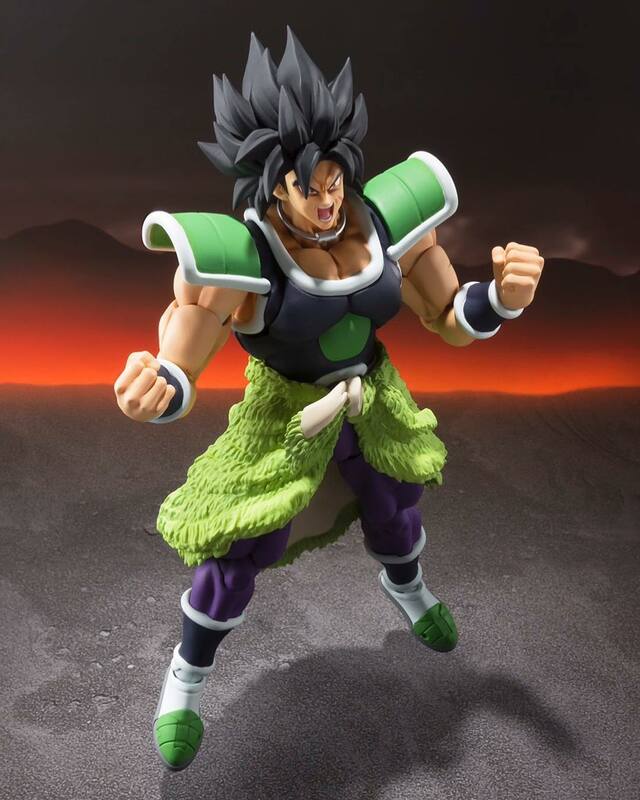 Figuarts Dragonball Super Broly (Pre Power Up) Announced appeared first on The Toyark – News.